Whether you are looking to learn more about the material your product is packaged in, or if you’re deciding what to package your product in... look no further! 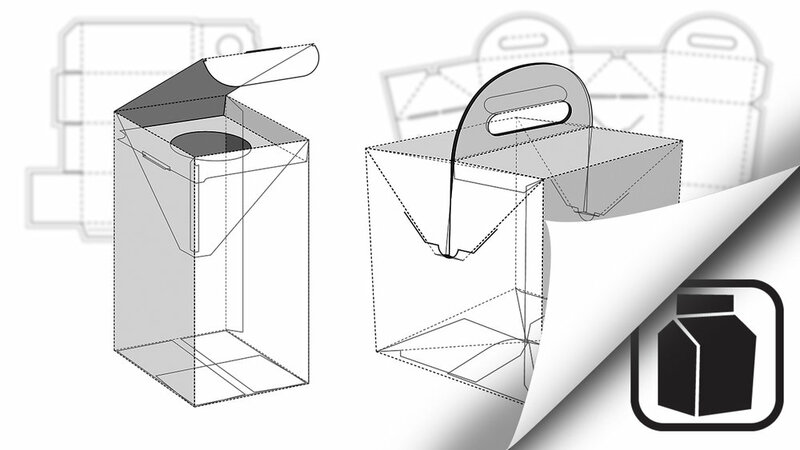 The packaging school has an abundance of information for your packaging materials needs. Check out the courses below! As a packaging designer, marketer, converter, or supply chain manager it is beneficial to understand the ins and outs of paperboard in order to produce the best carton possible. This eLearning course will focus on helping you understand the foundations of paperboard packaging from sourcing raw materials to the finished good. This understanding will serve as an important context for your future advancement, on your own and in your company. We’ve made an informative course with easy to digest information that will get you up to speed on corrugated containers. In this course, you will learn both the art and science of corrugated. From learning how corrugated fiberboard is manufactured, to how corrugated containers are designed and produced on packaging machinery, you will get a 360° view of the corrugated industry. In this course, we’ll cover the metal packaging industry and outline raw materials and processing. We will detail the different types of metal that are applicable to packaging and go through the process of making cans and closure systems. From an applied perspective, we will cover how consumers perceive metal packaging, where it makes sense in your decision-making strategy, along with real-world case studies of companies moving into or away from metal. Glass is a material that is widely used in the alcohol, soda, and food industries due to its perceived quality image, barrier properties, and tactile feel. Glass is the only material that is 100% recyclable and can be recycled endlessly without loss in quality or purity - something no other food and beverage packaging option can claim. This eLearning course teaches you how to source different types of glass packaging. It also covers the manufacturing, sustainability and design of glass containers. Polymers play a big role in packaging. To be a proficient and well-rounded packaging professional, you need to be comfortable with polymers. In this course, you are going to learn about the different types of polymers, their roles, functions, pros and cons of each, and real-world applications. From this, you are going to take away which polymers are suitable for the applications you are working on.